Request a customized, Free Remote Demonstration to participate in a live, hands-on tutorial with up to 25 associates from your team. 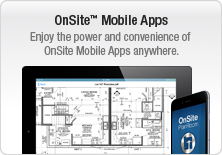 Register for Free ConstructionSuite Live Webinars online. These sessions allow attendees to quickly learn about ConstructionSuite features and benefits. Explore over 50 detailed screenshots and a comprehensive description of easy-to-use components and features available online. 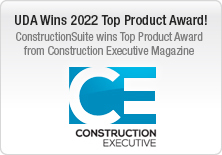 UDA ConstructionSuite construction software is a powerful, dynamic system with thousands of advanced features designed for managing construction. With twenty specialized versions, you can select the system that best fits your business needs. 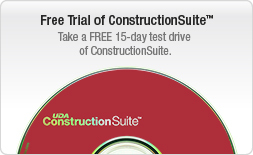 These screenshots are intended to highlight a few of the features included in UDA ConstructionSuite. However, not all ConstructionSuite versions include every feature described above. 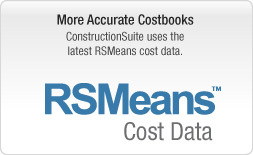 Refer to the Compare Versions web page to view a comprehensive list of features included in each version of ConstructionSuite.